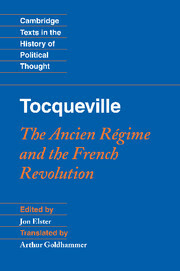 Burke's Reflections on the Revolution in France was the first sustained theoretical critique of the French Revolution; and is now recognised as the classic statement of modern conservatism. 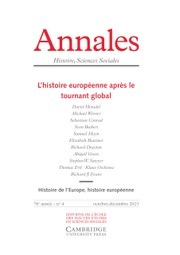 Reflections surveys the British political culture of traditionalism, gradualism and deference, and contrasts it with the French Revolutionaries' programme of appeal to abstract right, transformational change and popular agency. Ultimately Burke advocated a counterrevolutionary war and the restoration of the French monarchy. 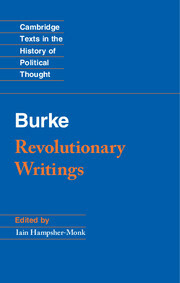 This accessible new edition brings together for the first time Burke's first and last published thoughts on the revolution including as it does the first Letter on a Regicide Peace; a work that has contributed to a particular view of international society. 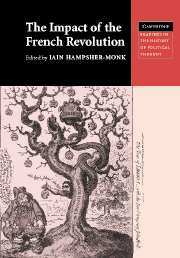 Featuring a comprehensive introduction and extensive annotations, Iain Hampsher-Monk's edition helps readers new to Burke to better understand the historical, political and philosophical context behind his writings, and the significance of contemporary and classical allusions. Iain Hampsher-Monk is Professor of Political Theory in the Department of Politics, University of Exeter, where he teaches a wide range of courses at undergraduate and postgraduate level, and where he was also Head of Department. He served on two national Research Assessment Panels (2001 and 2008). 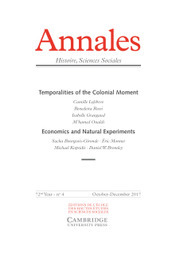 In 1980 he founded, with his then colleague Janet Coleman, the journal History of Political Thought which he has edited ever since. He is author of A History of Modern Political Thought (1992) which won the 1992 PSA McKenzie Book Prize. 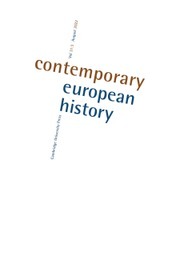 He was on the steering group of the European Science Foundation project Republicanism: A Shared European Heritage, and contributed to all three of the titles emerging from it. 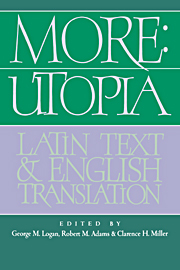 His work has been translated into French, Spanish, German, Italian, Chinese, Korean and Dutch. 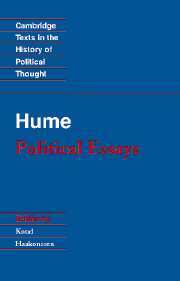 He has written numerous articles on political theory including a number on aspects of the thought of Edmund Burke. 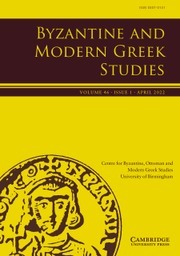 Two of his edited collections relate specifically to Burke: an anthology of political writings, The Impact of the French Revolution (2005) in the Cambridge University Press series Readings in the History of Political Thought, and Edmund Burke (2009) for Ashgate's International Library of Essays in the History of Social and Political Thought.